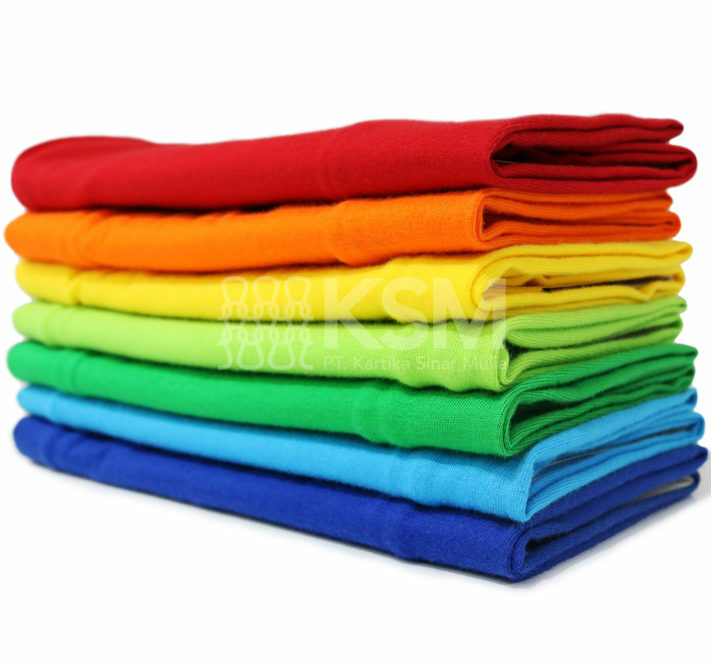 Cotton Combed fabric is produced using high quality cotton through combing process. The Combed fabric that we manufacture are made using 100% Premium Cotton. Therefore, the end-result will be smoother and higher in quality with less contamination and less imperfections. Cotton is an excellent choice for clothing due to its ability to absorb water and keep wearer cool during hot temperature.